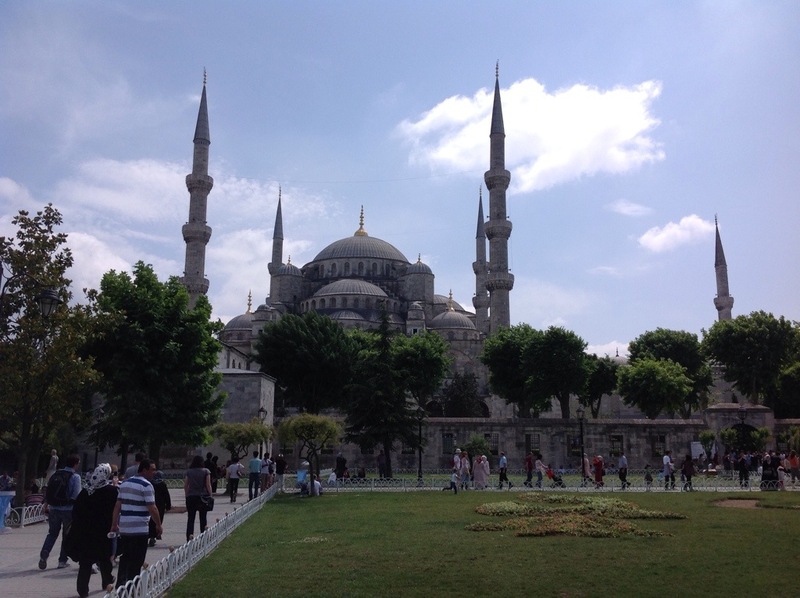 Shot of the Day – Blue Mosque | Aren't We All Just Tourists Here? 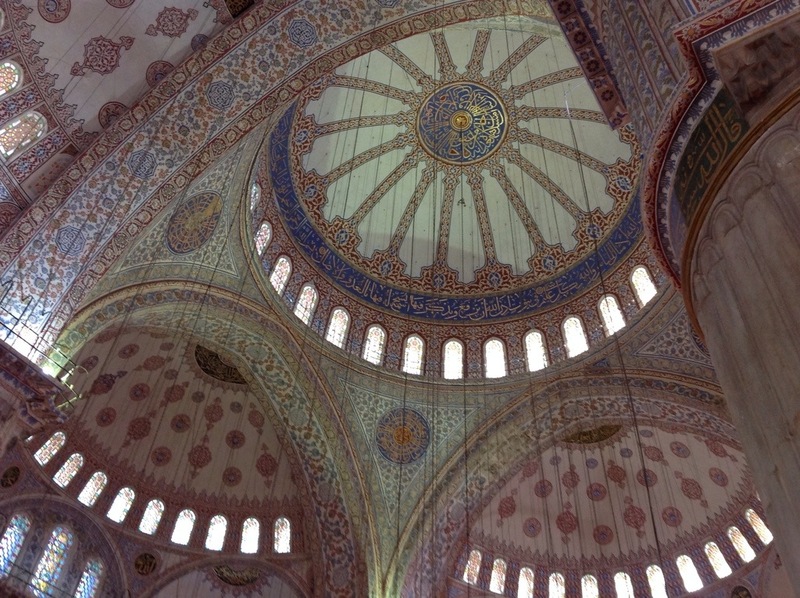 This entry was posted in Photography, Travel and tagged Blue Mosque, Istanbul, Photography, Travel, Turkey by Steven. Bookmark the permalink.